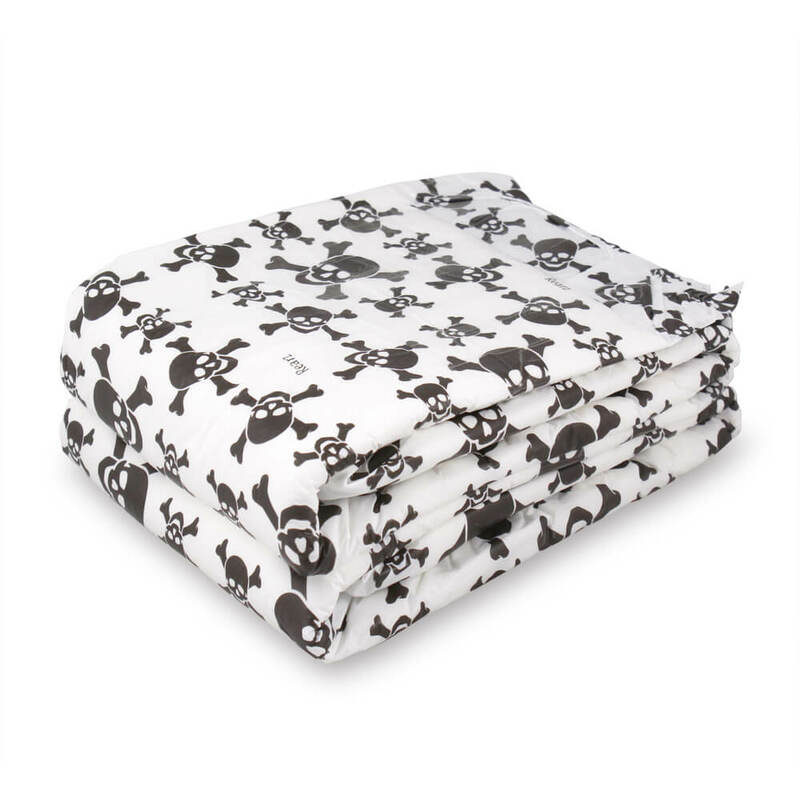 Unique Skull and Crossbones Print! Perfect for all you Pirate Babies! 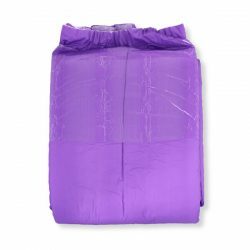 The new Rearz Rebel is a unique ABDL diaper! Want to buy packs? Visit our friends at Cooshie Tooshiez! It features a one-of-a-kind skull and crossbones print. 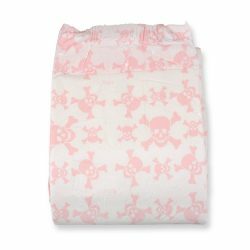 This diaper is perfect for all you pirate lovers and adventure seekers! Check out this list of all the amazing features this diaper offers! As you can see, the Rearz Rebel is an amazing diaper that is sure to please! This diaper is great for playtime, naptime, adventures, and especially bedtime. Even pirate babies gotta sleep!